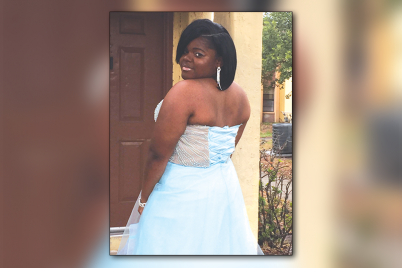 ST. PETERSBURG — Shantana Headley is a self-proclaimed daddy’s girl, and her family would tend to agree. Opponents on the track and basketball court, not so much. When Shantana was a baby, the doctor took her out of her mother’s arms and gave her to her daddy. It’s a story that she will never live down. Her mom is no slouch either. She has always had Shantana’s best interest at heart. 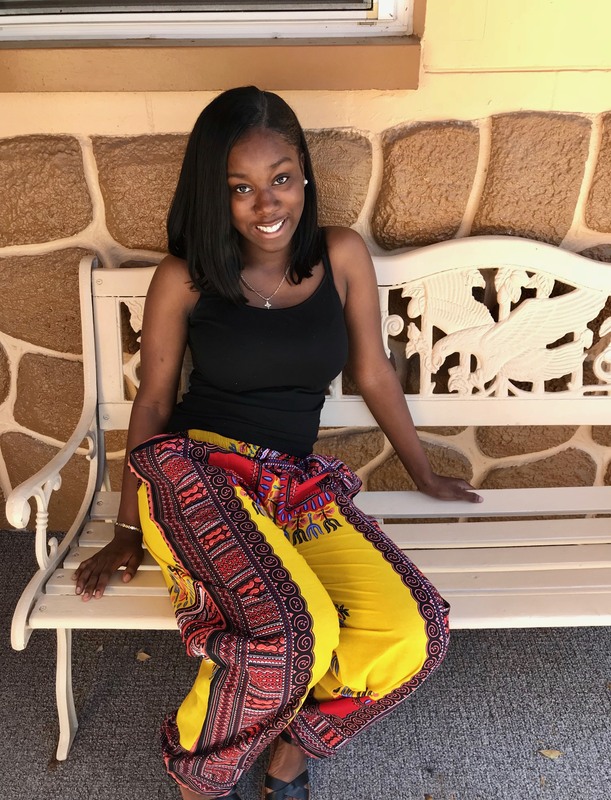 Every scholarship meeting or educational opportunity that she was offered, her mom was there to make sure she had the tools to succeed in life. 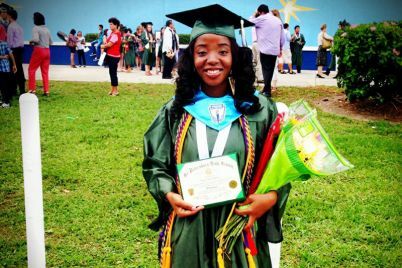 Both parents, Avril and Maxine Headley, were so proud to see their little girl graduate from The Boca Ciega High School earlier this month, and the moment was just as special to her brother Shayon. Her brother is the one who pushes her to do better in all that she does. Shantana said she could never do something halfway with him; he makes her give her all. In middle school, she was not involved in sports, but she had natural athletic skills, and her dad and brother took notice. They encouraged her to pick up a basketball. Once she learned to play the game, she took it to new heights. As the basketball team tryouts neared in her freshman year, Shantana felt nervous. She questioned if she was good enough to make the team since she was competing against players who had been acquainted with one another for years and had built a bond. Her brother encouraged her to give it a shot, so she did. She anxiously awaited for head Coach Cheryl Green to post the results on the door. Both she and her coach were ecstatic. Shantana went on to become a leader in the program, taking the Lady Pirates to the Pinellas County Athletic Conference District Finals four straight years. Her 12th-grade season had the most memorable moments for her. As a senior leader in basketball, she was the Lady Pirates’ leading scorer and made the Pinellas County All-Star team while keeping a 3.6 grade point average and being a member of the National Honors Society and Math Honors Society. She also volunteered at St. Anthony’s Hospital, South Branch Library and the Ronald McDonald House. She is involved in AKA National Achiever Society and Pure Expressions Dance Ministry. 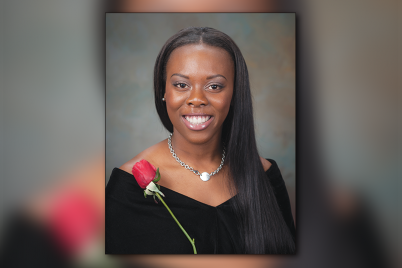 At Bogie, she attended the Center for Wellness and Medical Professions where upon graduation she obtained her certified nursing assistant certification, received a medical magnet diploma along with a standard high school diploma. 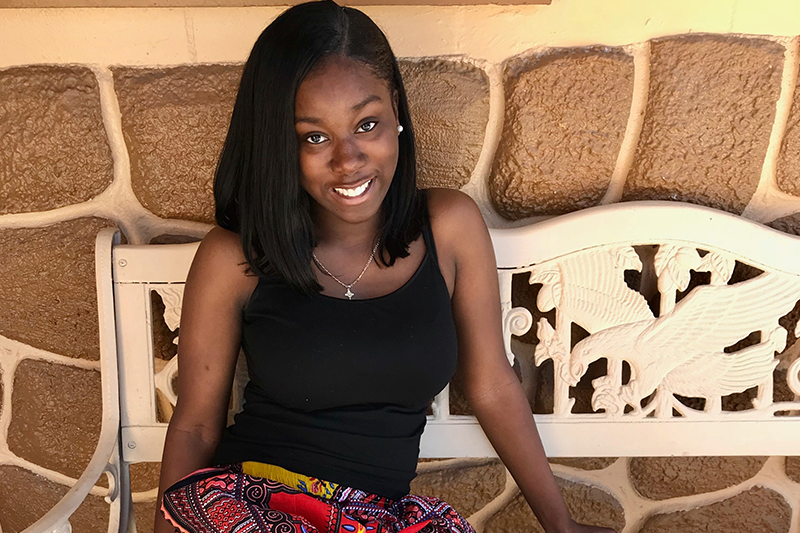 This fall, Shantana will be heading to St. Leo University where she will major in healthcare management. Daddy’s girl is growing up.